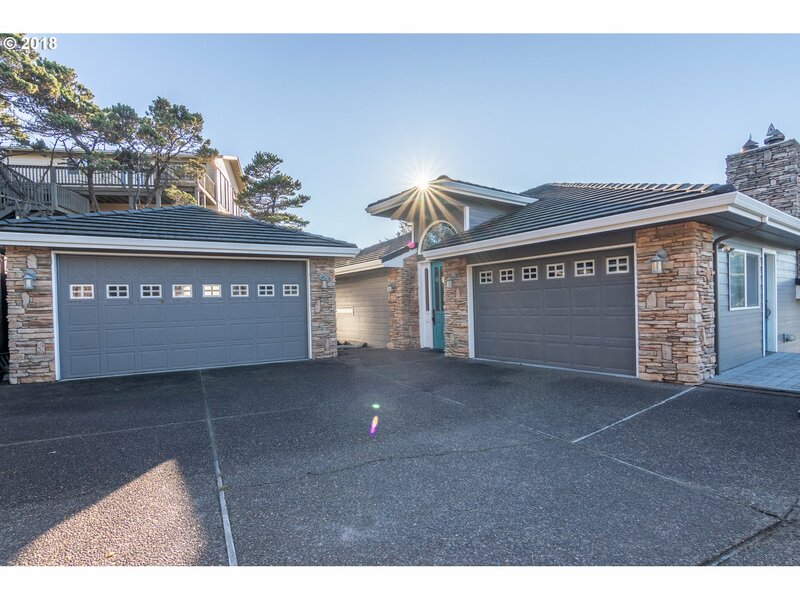 All Seal Rock homes currently listed for sale in Seal Rock as of 04/23/2019 are shown below. You can change the search criteria at any time by pressing the 'Change Search' button below. 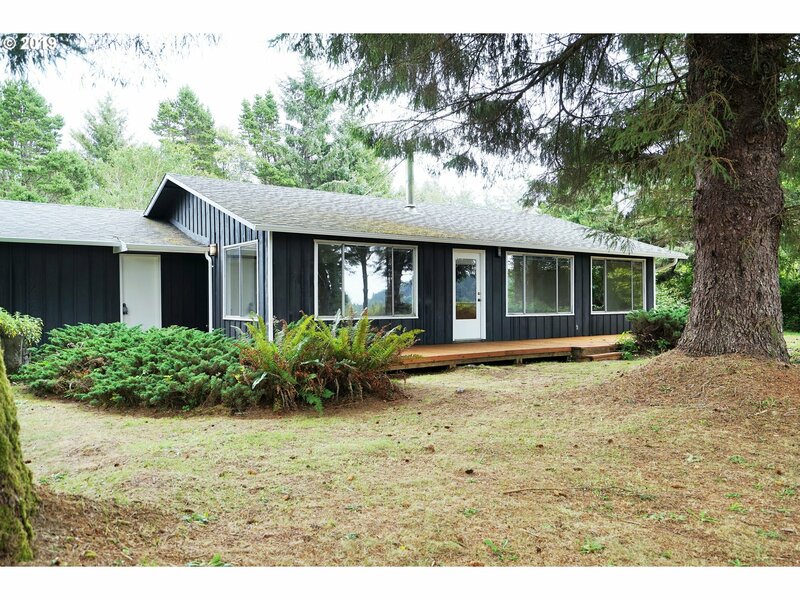 If you have any questions or you would like more information about any Seal Rock homes for sale or other Seal Rock real estate, please contact us and one of our knowledgeable Seal Rock REALTORS® would be pleased to assist you. "The murmur of wave and tide, ultimate privacy and laid-back luxury are yours at this paradisaical location. Spectacular custom oceanfront estate epitomizes Pacific NW architecture. Perfectly sited & gated on over an oceanfront acre and built to maximize views and to take in the endless parade of nature's energy and beauty. Private community beach access adjacent to home to a secluded beach"
"This cute cottage style home sits above the flood and tsunami zones on lower Lanai Loop in the peaceful neighborhood of Makai near Ona Beach and the Pacific Ocean. Enjoy the expansive view through a wall of windows across the front of the house in the open floorplan living, kitchen and dining room. The home has an indoor laundry room, enclosed breezeway/mudroom, large front deck, rear covered patio and an attached one car garage." "Come take a look at this one! 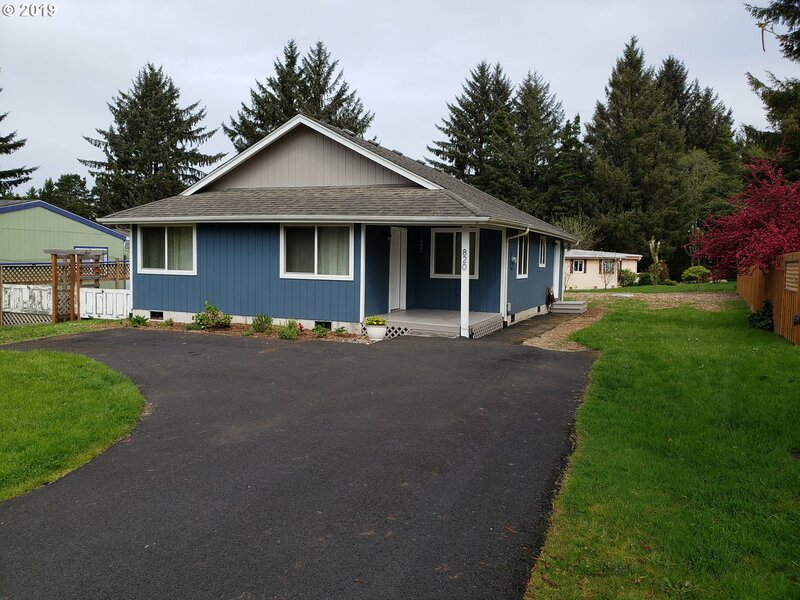 Owner has really freshened it up with new exterior color, roof replacement a few years ago, new deck, septic tank and carpet in 2018 giving it a whole new look. Makai is a subdivision with an ocean view above the tsunami zone. Nice shade trees and you can hear the ocean from Ona Beach below. Very peaceful setting in a cul-de-sac. Winter view of Beaver Creek area and southern exposure giving light." "Charming cottage in Makai just two blocks up from Ona Beach State Park that has beach access, picnic areas, kayaking, etc. One-level home with open floor plan, lots of windows, stainless steel appliances in kitchen, large shed/studio and fenced backyard. Septic tank replaced in 2018. 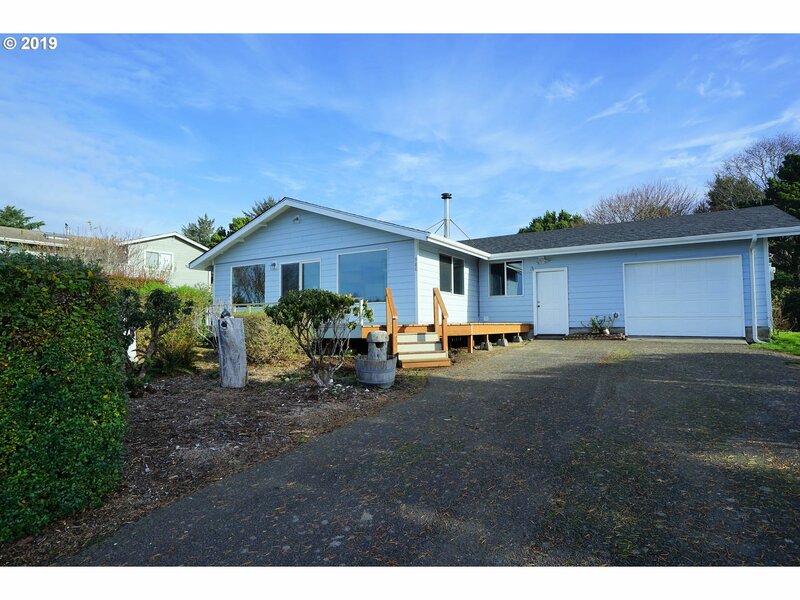 Just a 10 minute drive to Newport or Waldport." "Great Vacation/Weekend getaway place OR remove the trailer and build in a neighborhood of mostly nicer/newer homes. Amazing ocean sounds short distance to Ona Beach and the ocean however this lot protected by the winds/sand/salt by both the neighborhood and the trees. Trailer seems to be in decent shape w/front covered porch and back deck, detached storage shed, WOOD fireplace inside, public water, dead end street, MORE!"